International Shipping Flat Rate applies to all countries outside the U.S.A.
sendnsling <—A $3 discount applied to any Send&Sling order. 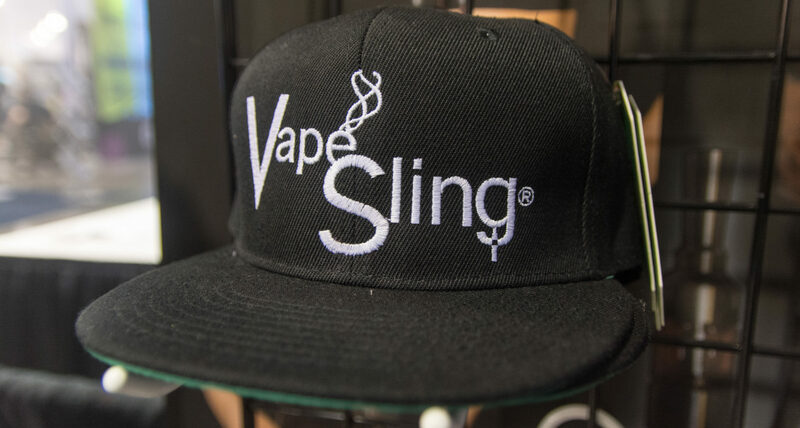 Please add a V3 sling plus Send&Sling™ products for coupon validity. vap3off20 <—- Always available to 1st time #VapeSlingers. Allows a one time use for 20% off and free shipping on your entire cart. medmis <—-Advocate Tee (medium size only) 25% off and free shipping. $5 will be donated from this purchase to National Vapers Club (NVC). NVC supports CASAA, SFATA, NBS, etc on .orgs, plus VapeFest Vape Advocacy guest sponsor. hipsale <—- A volume sale for the HIPster is being offered. Buy 3 – get 1 free (discount applied is equal to a HIPster™ retail price). Type your code: “hipsale” at Checkout. 3 or more Hipster added to cart qualifies for discount. buy4get1more <—- A volume sale we change often for all our products. Currently, the Ring Sling HP is being offered. Buy 4 – get 1 more (discount applied is equal to featured product retail price). 4 or more added to cart qualifies for discount. Please note: Your discounted prices will not show till coupon code is entered at checkout. Checkout page for your cart will display the correct discounted price and any included free shipping.